Even though it is currently the middle of summer, I am already hard at work on what I will be wearing this autumn and winter. While assessing what clothing I already had, I realized that my wardrobe was lacking in the coat department. I have a British tan color coat that I made two years ago of wool Melton, a few blazers and cardigans, but only one real heavy coat. As some of you may know, coats can be rather pricey. The average coat can run anywhere from 100 for a budget coat, all the way up into the thousands, for a well made designer coat. Lucky for me, I am able to sew well, so I just create my own from purchased patterns, such as Burda or Vogue, vintage patterns I find online, or patterns I draft myself. 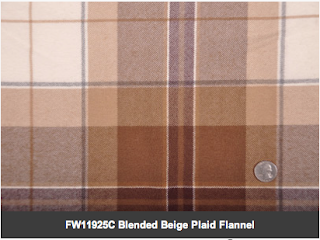 Making it your self costs a fraction of what one would pay in stores, even when using high quality fabrics. In this economy a penny saved is a penny earned…am I right? I began my search online and in my pattern stash for styles I would like to add to my wardrobe. I also went through my fabric collection to see what, if any yardage would work for the coat styles I chose. 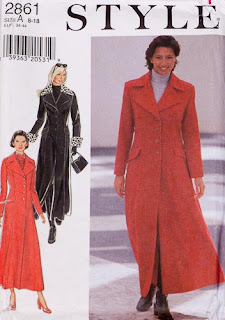 I have had some red wool crepe tucked away for a few years now, that I thought would be perfect for a trench coat pattern that I found on the burda style website. It is called the Tikva Trench. The style of the trench reminded me of a coat and dress Princess Kate wore while visiting Canada. So I printed out my pattern, pieced it together, and then cut my coat out. It came together pretty easy. I think my version of the Tikva trench came out well. I love the color, and the volume of the skirt. As you can see the Tikva is not as fitted as Kates dress coat, but then again it is not supposed to be. It is roomy to wear over cool weather clothing. First up is a faux fur jacket. I have had some chocolate color leopard print fur I purchased from Mood, which I never got around to using, that I bought for an older project. I came across a vintage Vogue pattern from the 70’s on Etsy, which I wanted to add to my vintage pattern collection. I will be basing the design of my jacket on a variation of this pattern. The fabric I have is actually a better quality fabric than the fabric they used to make the VS coat. I bought my fabric at the end of winter, when heavier fabrics go on sale. I paid 70.00 for 5 yards! The Cost of the VS coat is 198.00 while mine, once finished will cost a total of 80.00! Gotta love it! Another coat in my coat project line up will be created from a coat pattern I drafted myself. It was inspired by a coat I found while perusing through the ModCloth website with my daughter, called homemade marshmallows coat. 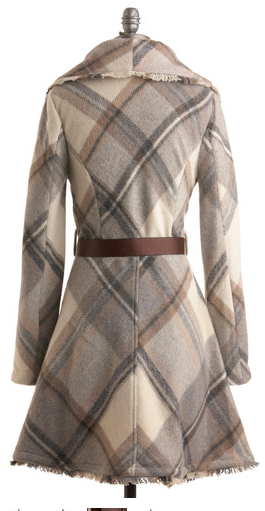 I loved the cozy and warm appeal of this coat, but I didn’t like the fact it was not lined, especially considering the price they were asking. I could not stop thinking about that darn coat though, and so I whipped out my pattern paper and drafting tools and began to create my own version. I didn’t want an exact copy of the marshmallows coat, and it wouldn’t be anyway because of the fabric I will be using. I tapered a ruffle collar down the front of mine, and my coat will not have princess seams in the back. I loved the plaid of the marshmallows coat, so I set out to find something similar, and lucky me, not only did I find it, but I got the LAST of it! Mood actually called me on the phone to let me know they only had four yards left in one whole piece and then a one-yard cut. I scrambled while on the phone to see if it would work for my layout, and it did! As Tim Gunn always says… MAKE IT WORK! And so I shall! And thus will begin the great coat project of 2012/2013 fall and winter season! Stay tuned for more images as my coats are finished. Do you have any projects for fall or winter lined up yet?? How about favorite garments or coats? Don’t be a stranger! I would love to hear from you! 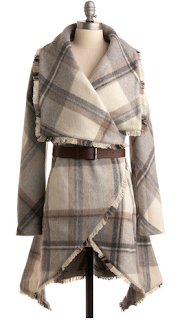 This trench is amazing! I love the bubble hem. And the color looks great on you! Nice job, Amy! Beautiful! So brave to sew your own coats! I have a vintage coat that I have been considering altering. Thanks for the inspiration! The hem on your coat is really unique and perfect for the wool crepe fabric you chose. It looks so professional and well made. Well done! I think the marshmallow style coat is really cool. I don't have much opportunity to wear full length coats and I think that shorter marshmallow style is more modern. I love that fur coat pattern too. Will u be selling any of them? 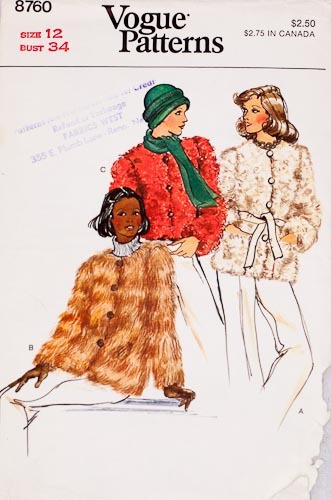 What pattern did you use for the marshmallow coat?